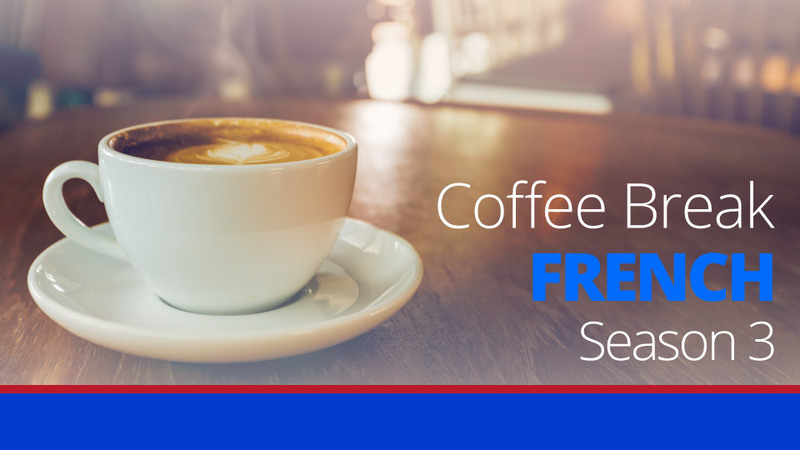 In this latest lesson of Coffee Break French we’ll be joining Veronica and listening to her final text. She has been learning French in Nice along with Katie and Alf and in this final text she updates us on what she has been doing and tells us of some important decisions she has taken. 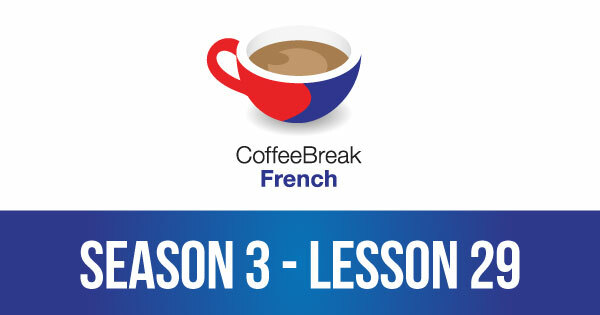 Please note that lesson 29 of Season 3 was originally known as lesson 329 of Coffee Break French. We have renumbered the lessons of each season as lessons 1-40 to make things more simple for our listeners.